Hello MBGLL Teams. 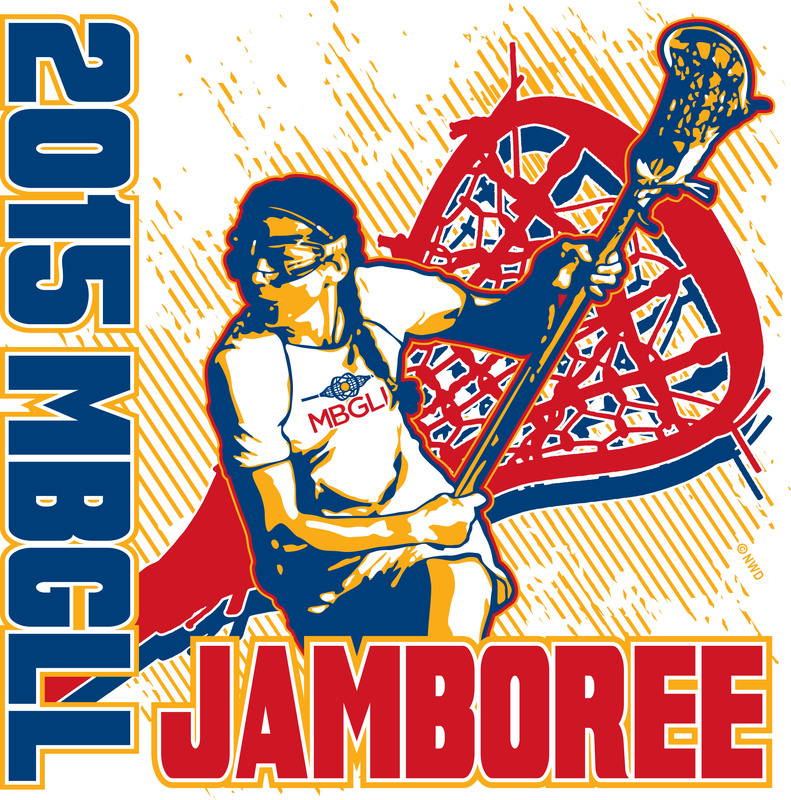 We are finalizing the details for MBGLL's 2015 Jamboree. It will take place on June 13-14, 2015. We are actively accepting vendor registrations for each location. If you are a vendor, please click mbgll.org or visit www.mbgll.org and register under "individual registrations." Team Registration will Open Saturday, May 9, 2015, first come, first served. Chelmsford's registration will open at 7am and Tabor's Registration will open at 7:15am. Sessions sell out quickly and we don't have enough slots for every MBGLL team to participate. To register a team, go to www.mbgll.org and click on "team registrations." So please start talking with your players to check their availability. Note: U9 is invited to play in Chelmsford on Saturday morning (June 13) and at Tabor Academy Sunday morning (June 14). Because of field restrictions, we need to limit U9 playing availability. Tip: If you have multiple teams at the same level, please consider registering them for different time slots. We only have a small number of teams that can play during each time slot (due to the limited number of fields) and we want to avoid having town teams play against each other. Tip: When deciding which site to attend, please remember that if you go to the location that is closest to you, then you will play the same teams that you met during the regular season. It might be fun and worth it to travel a little further to compete against teams that you have never played before. We look forward to seeing you at this year's MBGLL Jamboree!